The Infrastructure SA Board is an independent board that combines the expertise of the public and private sectors and is charged with overseeing the development of SA’s major infrastructure plans. The Board is comprised of four private sector representatives and three ex-officio public sector members and reports directly to the Premier of South Australia. Tony is Chairman of global infrastructure fund Macquarie Specialised Management Limited, the Sydney Cricket Ground Trust and the AFL GWS Giants. He is also a Director of Menzies Research Centre, Virgin Australia International Holdings Limited and Racing NSW. He is an advisor to the MUFG Bank, Ltd and a member of the ASIC External Advisory Panel and Pacific Leadership & Governance precinct Executive Advisory Board. Tony has had an extensive career in Australia and overseas in the private and public sectors. He pioneered private infrastructure with projects such as the Sydney Harbour Tunnel, Melbourne City Link and East Link and a range of power stations, water treatment plants, railways and light rail. 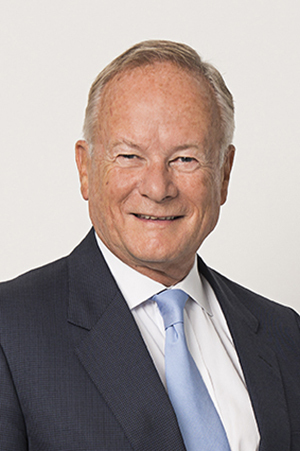 He was the inaugural Chairman of WestConnex and oversaw the listing of Transurban, Transfield Services and Connect East. Carolyn has had over 35 years’ experience in the financial sector. 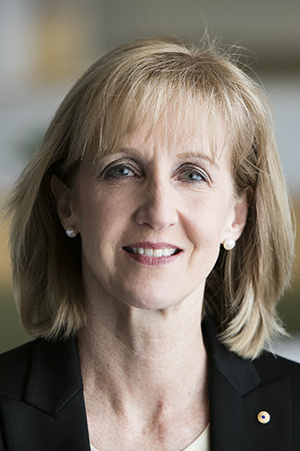 She was an Executive Director of Schroders Australia and remained on the board there until she moved from executive work to non-executive roles in 1995. Carolyn is now a non-executive Director of BHP and serves on the Federal Government Growth Centres Advisory Board. She was a Panel Member on the Federal Government's Financial System Inquiry and has been a director of various companies including AGL Limited, AMP Limited, CSR Limited, SA Water, the Economic Development Board of South Australia, Stockland Corporation and Westpac Banking Corporation. Carolyn has always been very involved in the not-for-profit sector. Her current roles include the Westpac Foundation, Opportunity International, Impact 100 South Australia and the Australian Advisory Board on Impact Investing. In 2009 she was made an Officer in the Order of Australia for her "services to the community, especially the YWCA, and to business ". Amanda is the Managing Principal and owner of consulting firm Green Light Planning Solutions. She has more than 20 years’ experience in strategic and land use planning, infrastructure planning, policy development, community engagement and project delivery. Amanda’s diverse industry background encompasses state and national project experience in private sector consulting, and state and local government sectors. 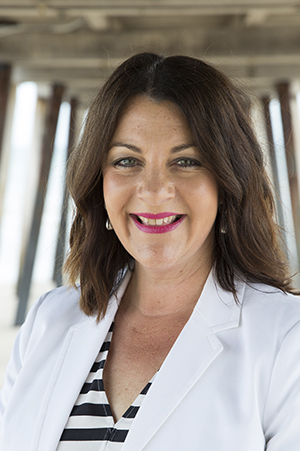 She offers widespread experience across an array of portfolio areas as part of her urban and regional planning work, including tourism infrastructure, policy and planning, education and retail planning, housing and land development, engineering and buildings in South Australia and nationally. Amanda has considerable expertise in high level consulting, project planning, portfolio policy-making and project implementation and is a strong and passionate advocate for her home State of South Australia and, in particular, its diverse regional areas and their communities. Robert is a Civil Engineer with an MBA and is a Graduate Member of AICD. He has spent the majority of his 40-year career working on major projects for both the private and public sectors, including several PPPs in the economic and social infrastructure sectors, and working across the full range of delivery models. He has been involved in and taken lead roles in project development, procurement and delivery on both the client and contractor sides. Robert’s public-sector work has been at the Chief Executive and Chief Operating Officer level, involving both developing and delivering a portfolio of projects for NSW Health and developing and awarding the first two stages of the WestConnex Project in Sydney. In both cases he built an effective team with a proven record of major project delivery. He has a detailed understanding of the roles of the various agencies in the capital procurement and budgeting processes within government. Most of Robert’s private sector work has been in joint ventures, including with French, Japanese and Korean companies, and he has been instrumental in setting up and managing these arrangements. He has been Bid Director on several major projects and brings a strong commercial and technical focus to project development and delivery with a successful background in claims resolution. 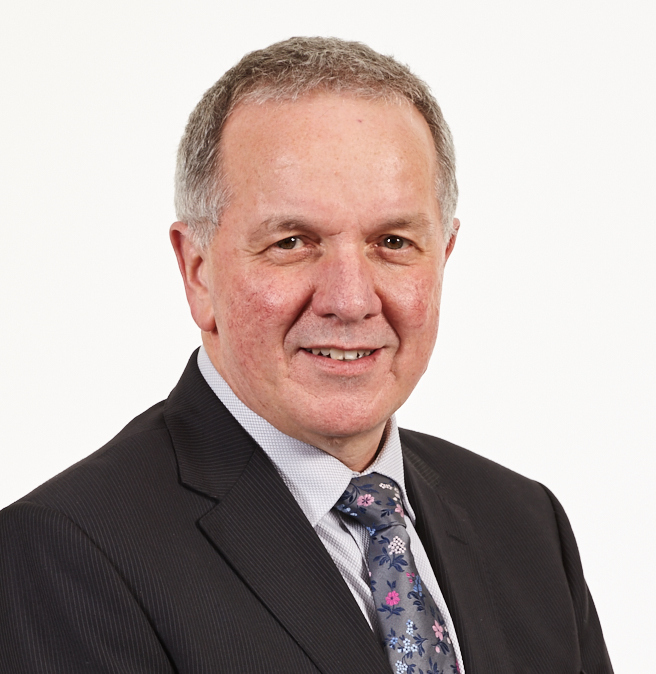 Robert now provides consultancy services and has recently taken on the roles of Chairperson and Non-Executive Director on both government advisory and private company boards. He is also doing assurance and dispute resolution work for government on major projects. 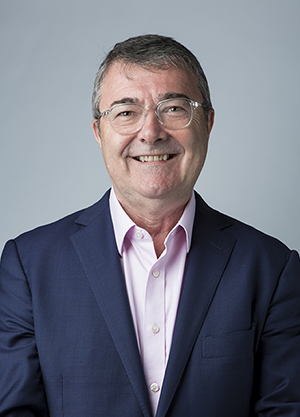 Tony became Chief Executive of the Department of Planning, Transport and Infrastructure in October 2018. This new role encompasses overseeing a broad range of government objectives ensuring the effective delivery of services involving planning, transport and valuable social and economic infrastructure throughout South Australia. Formerly the Deputy Secretary Customer Services at Transport for NSW for seven years, Tony’s prior career spans 20 years in senior executive roles in the private sector with Great Southern Rail and Serco, Dreamworld and the P&O Group. Tony is also the SA Rail Commissioner and Commissioner for Highways. 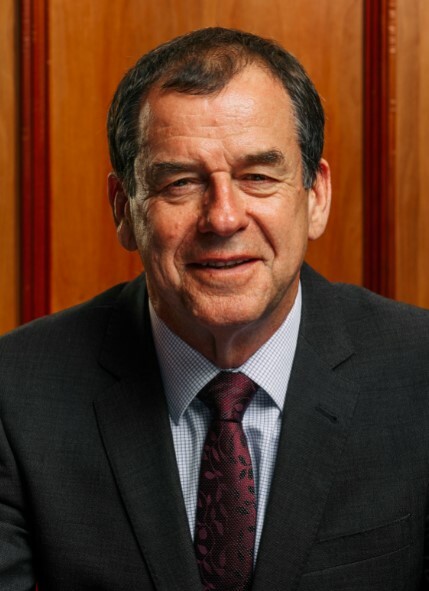 Jim commenced as Chief Executive of the Department of the Premier and Cabinet in September 2018. In his role Jim supports the Premier and Ministers to deliver the government’s vision for South Australia, with a focus on building strong collaborative partnerships across government and with the community and business sectors. Jim brings broad experience to the role, from growing up in Belfast to working in the private sector in the USA, Korea, Singapore, Hong Kong and Saudi Arabia, where he has held many executive, non-executive and advisory roles. Moving to South Australia in 2001 to establish the Adelaide-based headquarters for BAE Systems Australia, Jim was most recently the Chancellor of the University of South Australia. Jim is a current board member at the Adelaide Football Club, the Australian Strategic Policy Institute and St Peters College. David Reynolds became Chief Executive of the SA Department of Treasury and Finance (DTF) in 2015. He brings more than 20 years’ experience in policy advice, financial management, and organisation and executive leadership. David has a passion for improving the public sector through organisational development and a ‘staff first’ approach. He also provides a key focus on areas of gender equality and staff leadership and collaboration. He graduated with a Bachelor of Economics (Hons) from the University of Adelaide. David is a Member of the Australian Institute of Company Directors and a National Fellow of the Institute of Public Administration Australia.